Spud O’Reilly’s Crops of Gold is a 5-reel, 20-payline game at Omni Casino. It’s a wonderful Irish themed game that fits in perfectly with all of our other great lucky themed games. 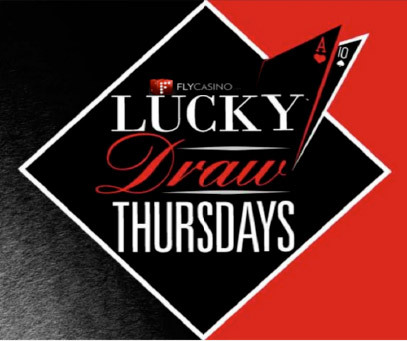 Playing with amazing graphics and sounds, you’ll get to enjoy a great base game in addition to the pick me bonus feature that awards cash prizes and free spins. 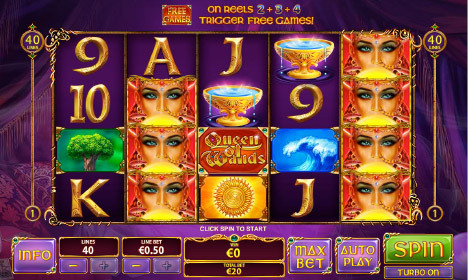 Queen of Wands is an Omni Casino online slot with 5-reels and 40-paylines. Based on the fortune teller (the Queen of Wands), look out for her wild symbol which appears stacked on all reels in the base game. There is also a Free Games feature with 8 free spins with more wilds added – you can also trigger an unlimited amount of free spins.